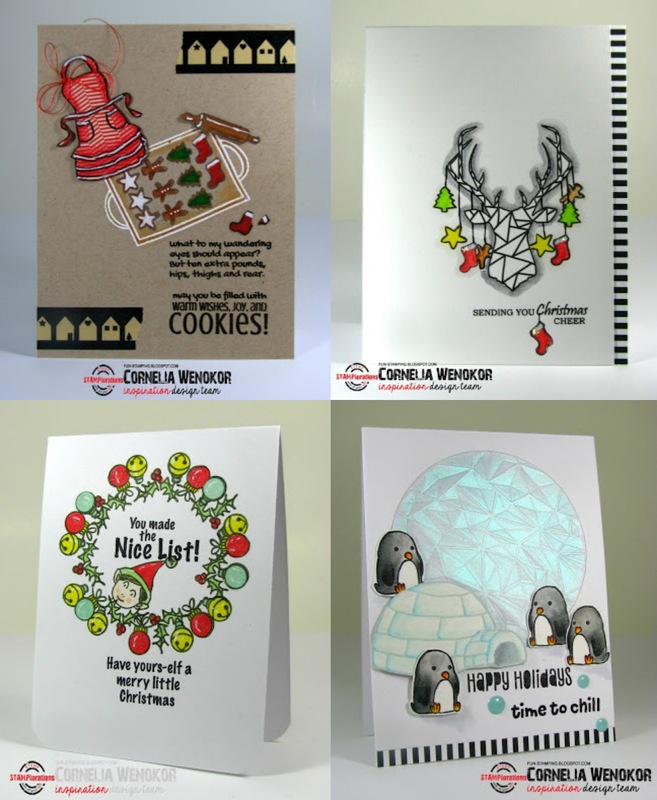 For MCV 83 Cornelia provided four cards for our inspirations. Her card with the penguins inspired my rendition that is suited for the southwest Arizona, USA, environment. (For those unfamiliar with Yuma, Arizona, it is a winter destination for visitors from the cold climates and very hot in the summer.) Part of the design includes inlaid circle and date palm tree that is our assignment for MFT Day 1 Camp Create. Oh so cute...and fun! Besides that, a great take on the Muse card! Now this makes me smile big time! How darling, those tropical penguins! That will be one lucky recipient! Thanks so much for playing along with me at MCV, Marilyn - one more to go! Haha! 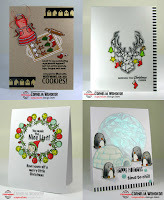 Love your tropical penguins on this cute Christmas card! Thanks so much for joining us at MCV!